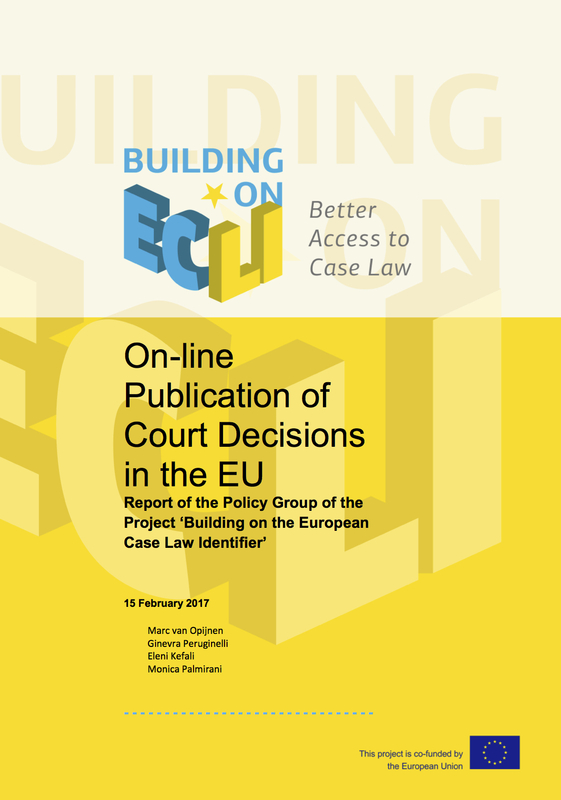 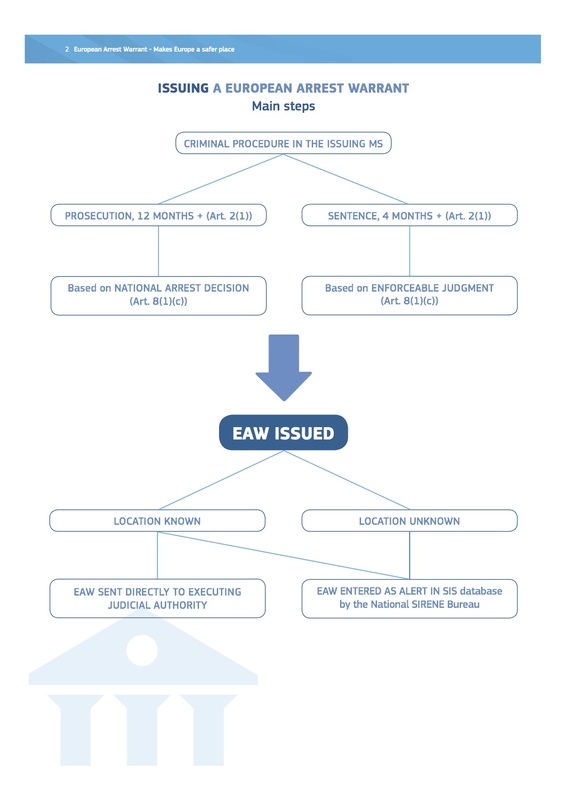 On 17 October 2017, the European Commission released a handbook on how to issue and execute European Arrest Warrants (EAWs) as part of its efforts to bring cross-border criminals to justice. 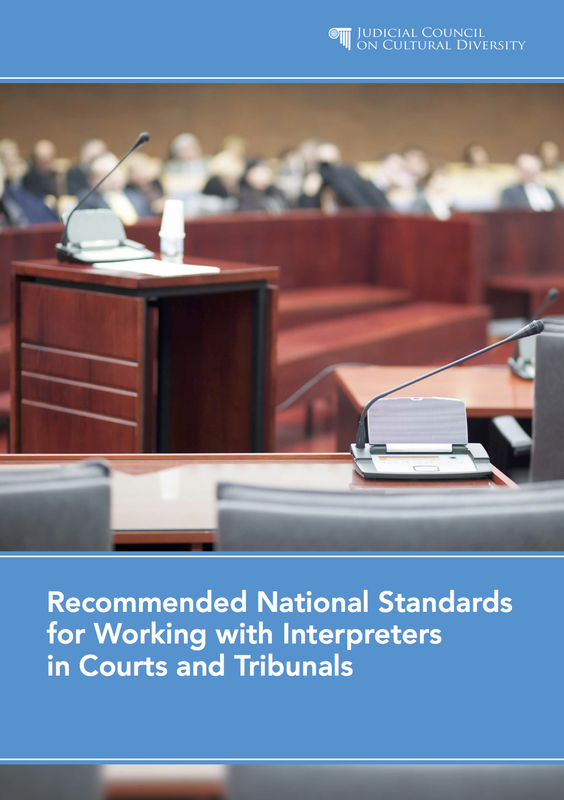 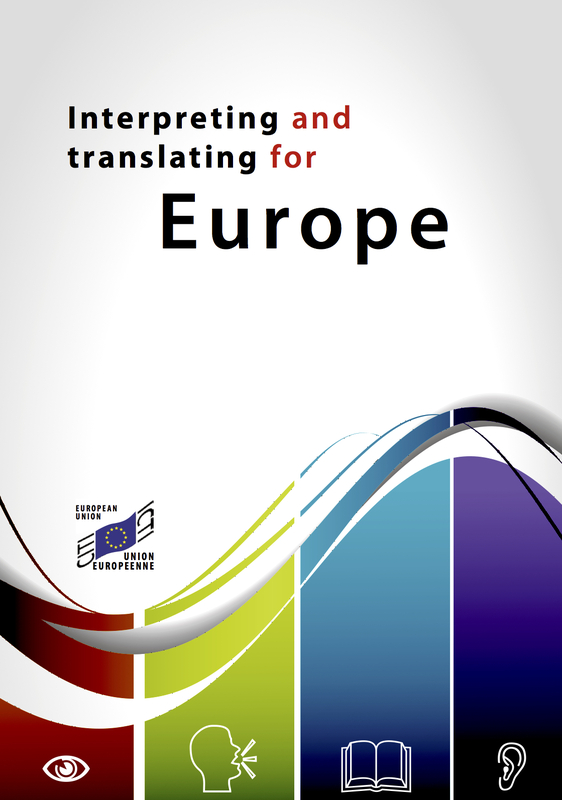 Available in 23 languages, the handbook (roughly 130 pages depending on language) also constitutes a great legal translation resource. 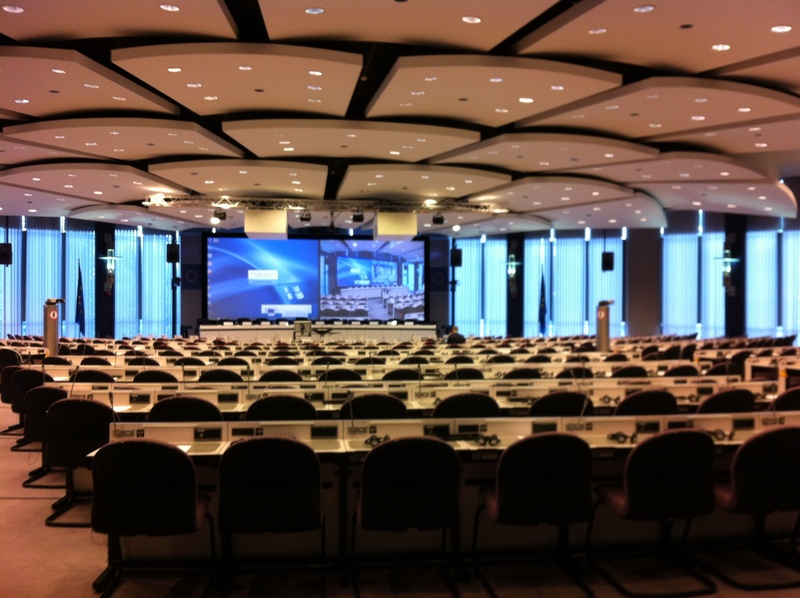 The Speech Repository is an e-learning tool developed by the Directorate-General Interpretation at the European Commission, to help improve the quality of conference interpreter training.